Park Hotel Group has signed a management deal with Roxy-Pacific Holdings for a hotel in Melbourne, Australia. 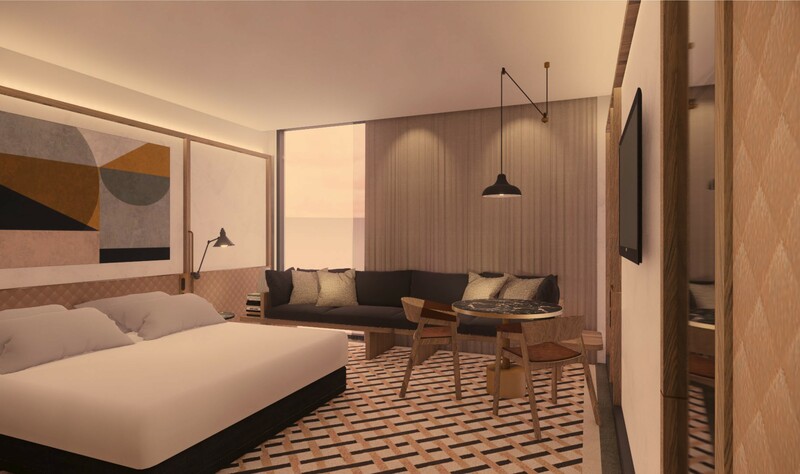 Scheduled to open in 2022, the Park Hotel Melbourne increases the group’s portfolio to nearly 20 hotels in operation or under development. The 23-storey Park Hotel Melbourne will feature 319 guest rooms and suites, a lobby lounge, a concept restaurant and bar with alfresco terrace seating on the eighth floor as well as a fitness centre. The new-build hotel will offer five versatile function rooms that can be combined into a ballroom to accommodate meetings and events ranging from 20 to 200 persons. Melbourne, capital city of the state of Victoria, Australia, welcomed 31.5 million visitors for the year ending September 2018, marking a significant 11.6% growth year-on-year. See latest HD Video Interviews, Podcasts and other news regarding: Park Hotel, Melbourne.